LOS BAÑOS, Philippines—Researchers and scientists from 10 Asian countries increased their understanding of the interaction between climate change and rice production in a recently concluded training course at the International Rice Research Institute (IRRI). Around 20 participants from Bangladesh, Cambodia, Indonesia, Lao PDR, Malaysia, Mongolia, Myanmar, the Philippines, Thailand, and Vietnam (photos) attended the regional training course on Integrated good agricultural practices/technology packages based on innovative soil, water, and nutrient management held at IRRI's Training Center, 11-13 April. Course coordinator Stephen Klassen explained the importance of using improved technologies to help farmers adapt to climate change and to reduce the carbon footprint of irrigated rice. 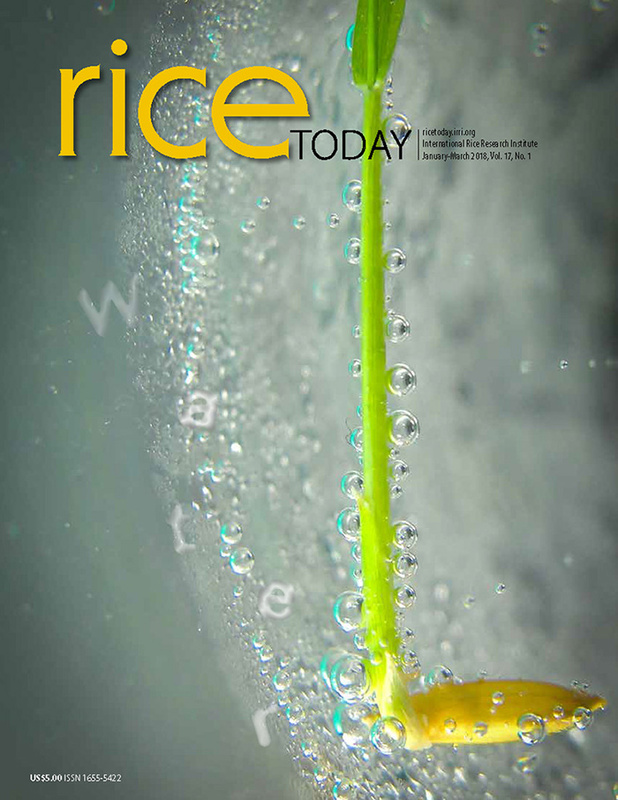 IRRI has been working on research issues that are related to rice and climate change since the early 1990s. With the challenges that climate change brings, nuclear techniques for effective soil, water, and nutrient management practices and technologies must be harnessed and made accessible and acceptable to farmers. The course was a collaborative effort among IRRI, the International Atomic Energy Agency, and the Philippine Nuclear Research Institute.